It was so busy yesterday – and probably less so than on sunny Saturday when the Q’s must have been mighty. 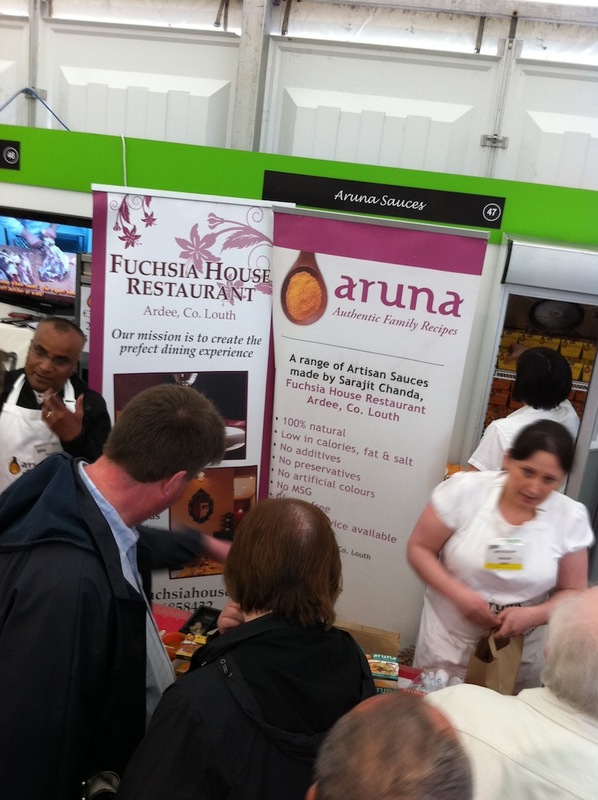 My first time at the event and while I could not have cared too much about looking at gardens the food producers area was of strong interest. 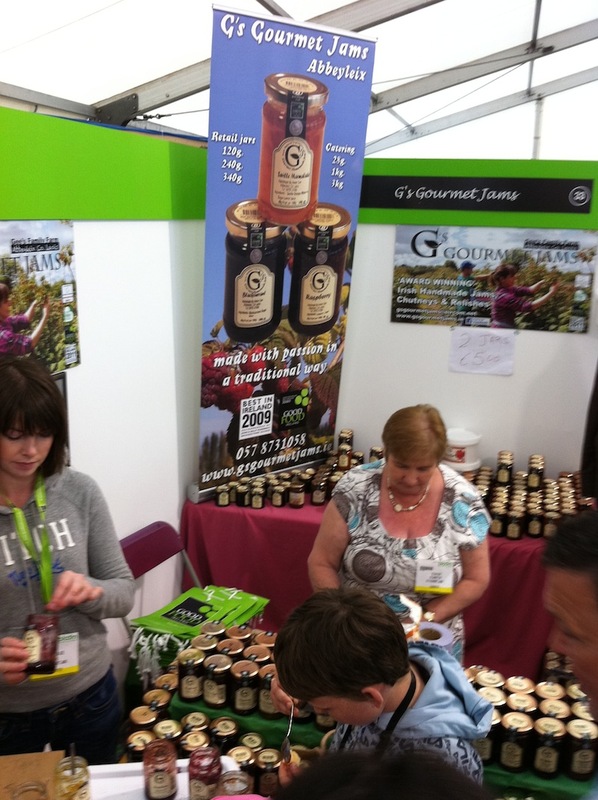 For more info on the event the Bloom 2011 website is here. This must be a great event for them – I know from speaking to a couple of them that the volume of business they did this year was far, far stronger than 2010 and supplies were short in a couple of cases with both TJ Crowe and Deirdre Collins running out of burgers at various times! This range was featured in a recent May post here. Spawned out of a restaurant with a nicely designed brand. 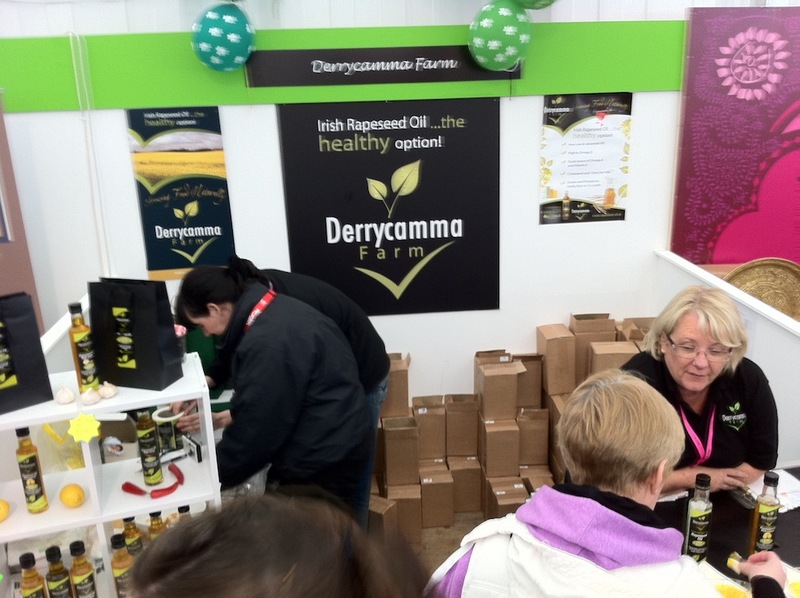 Completely new to me (it was nice to come across some products and brands which I had not heard of before at the festival). 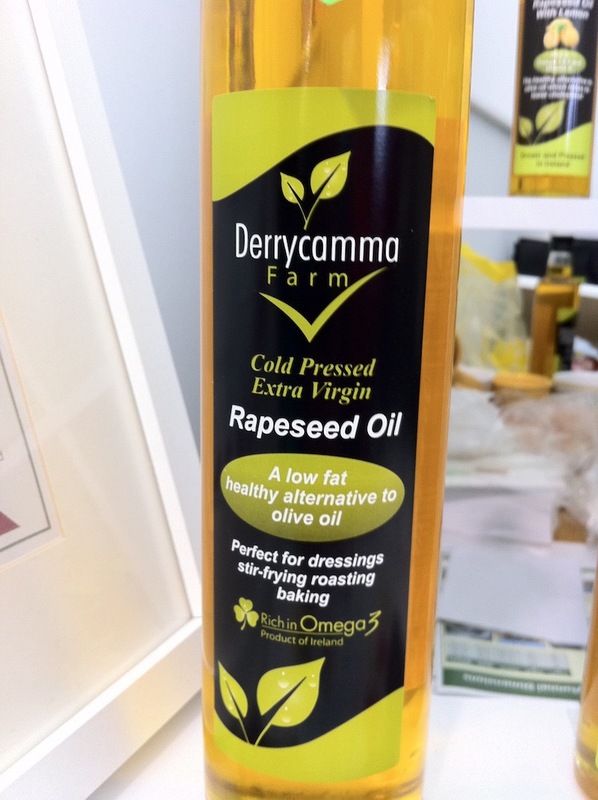 Coming from an eco-tilled farm in Co Louth their packaging caught my eye and so I took a quick snap of it to share here. One of this years newly launching batch of craft brewers (watch beoir.org for all updates in the space) them and their ilk are responsible for slowly educating the general public and for increasing demand for tastier and more varied beers. While I detest the Irish attitude to alcohol less and better will be part of the change required and it will happen naturally with the expansion of beers brewed with TLC. Previous BiaBeag post on their brand design here. While this brand has made almost no impression on me on the shelves that is probably down to my personal lack of interest in the jams and chutneys categories. Because I know from conversations with other food producers that they are a significant player in the scaled up artisan space in Ireland. …to be continued in a second post next weekend. I’d hate to be the guy who ordered the poster in your first pic – Fuchsia House Restaurant – Our mission is to create the PREFECT dining experience – spell check required! 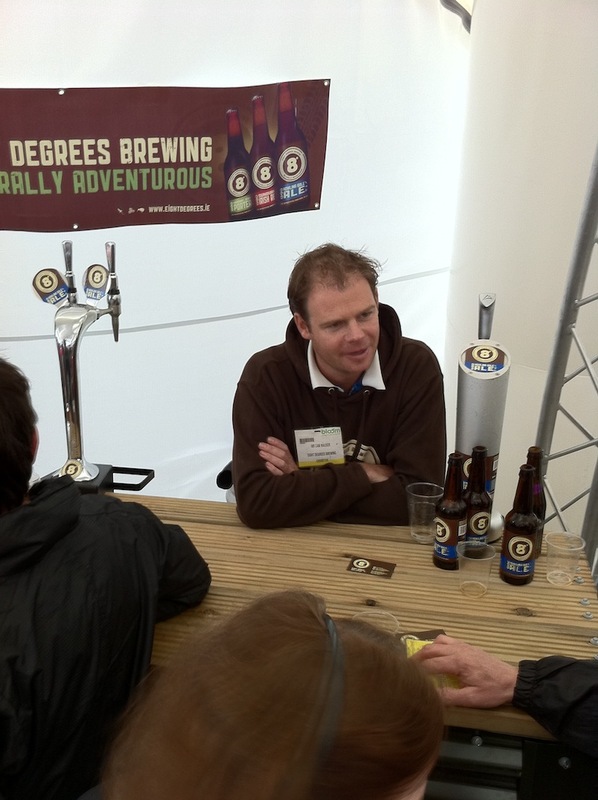 Doesn’t Cam look nicely chilled out behind the Eight Degrees Brewing stand? Loadsa taps – one beer! @caroline and now the pleasant looking fellow has a name. Cam. Can’t be short for Cambridge I guess..